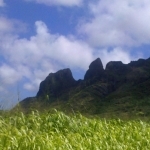 Kaua’i will perfectly guide all the circumstances and events for your spiritual journey in Paradise! Some times of the year are quite full so plan ahead as it can be challenging to meet last minute requests. Your journey will be private and personalized so please book your date in advance. We look forward to sharing the Aloha and magic of Kaua’i with you! 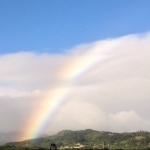 The Wailua area has many of the most sacred portals of light and vibration on the island. Begin your spiritual journey with a cleansing at the ocean and receive energy transmissions as you tune into these vortex sites ~ Traditional Receiving Place for Kaua’i, Place of Forgiveness, a healing temple and home of a Master Lemurian Healer Stone, Temple of the Sun, Royal Birth Stones, where Kaua’i’s royalty were born, portal where Heaven and earth meet, Lemurian Temple of Light, concluding with a simple releasing ceremony at Sunset. 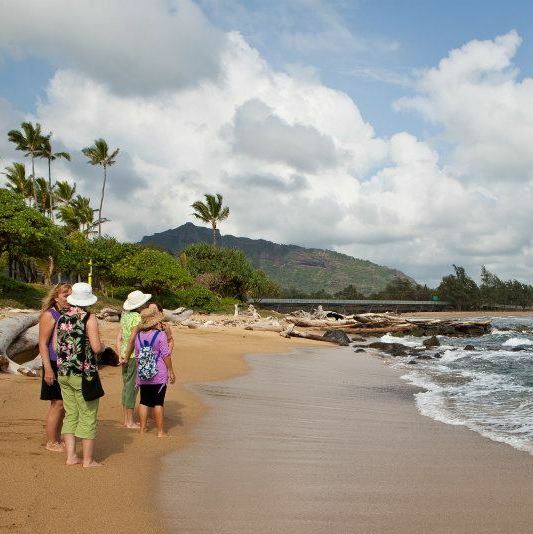 This half-day tour begins at Lydgate State Beach Park in Kapa’a. 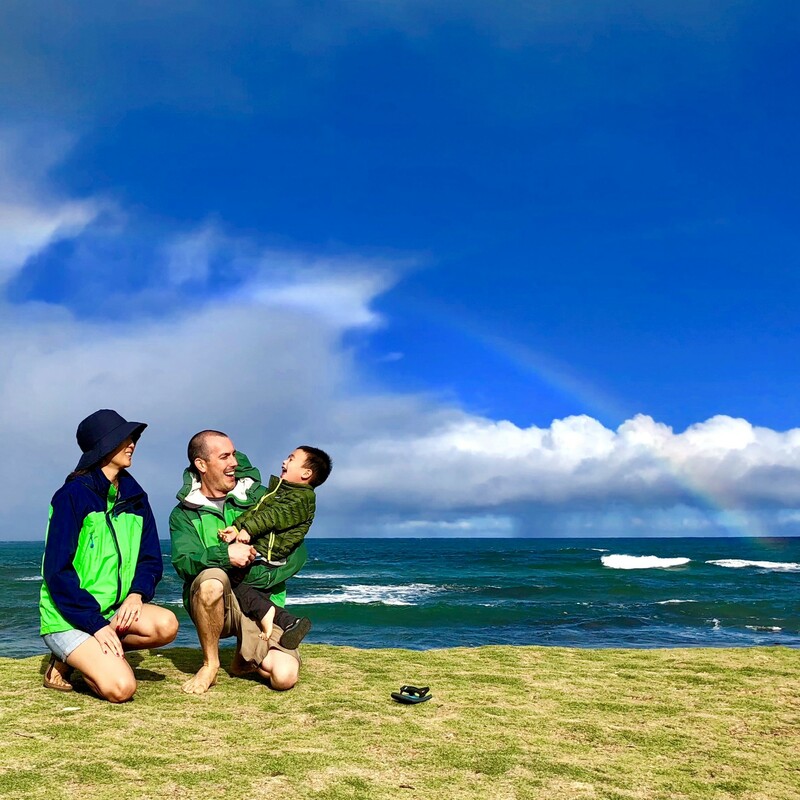 A modified journey to support families with small children ~ This is a shorter simpler version of the Sacred Wailua Journey. Is your child being called to the spiritual energy of the island? Receive blessings at the Traditional Receiving Place for Kaua’i, the Healing Temple and Place of Forgiveness and the Temple of the Sun. $150 for 2 hours. 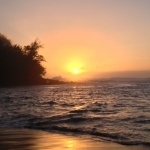 Pure Divine Light portals for activation and spiritual expansion ~ Begin your spiritual journey with a cleansing at the ocean, then receive blessings at the Lemurian Altar, a portal of pure Lemurian blueprint codes, Collection of Sacred Stones from many Kaua’i temples, Birthplace of All Creation, a portal to the void of all potentiality, a Lemurian Divine Union Vortex with Divine Feminine and Divine Masculine energies, the Initiation Portal to stand in your Mastery and have a simple releasing ceremony at Sunset. You may choose either a half day or a full day in combination with the Sacred Wailua Journey. We begin at Lydgate State Beach Park in Kapa’a (or other rendezvous). The combined full day is 10 hours and the half day is a 5-6 hour tour. Walk with the Goddess on this journey to the Divine Feminine vortex sites of Kaua’i ~ Begin your spiritual journey with a cleansing at the ocean, Experience the majesty of the Sacred Goddess Mountain where all Souls enter the earth plane, Nityananda Shrine- ‘The Heart is the hub of all sacred places’, Tibetan Buddhist Monument – Wish Fulfilling Stupa with Buddha Enlightenment Light, Quan Yin Shrine & prayer wheels, Hanalei- Portal of Masculine & Feminine Balance, complete your journey with a simple releasing ceremony at Sunset. If there’s another place you’re interested in just let us know! 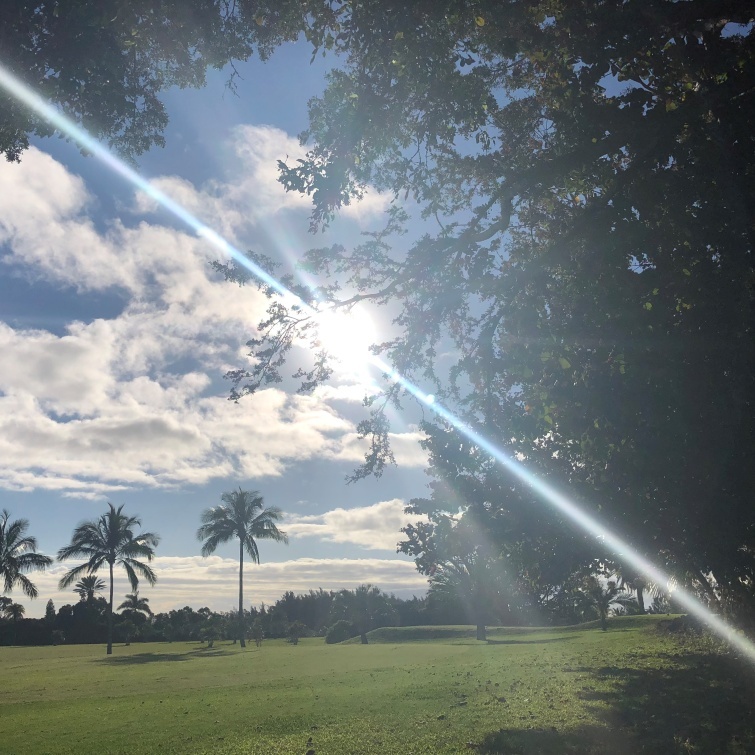 Kaua’i is very much a perfect place to deepen your connection with your spiritual nature. 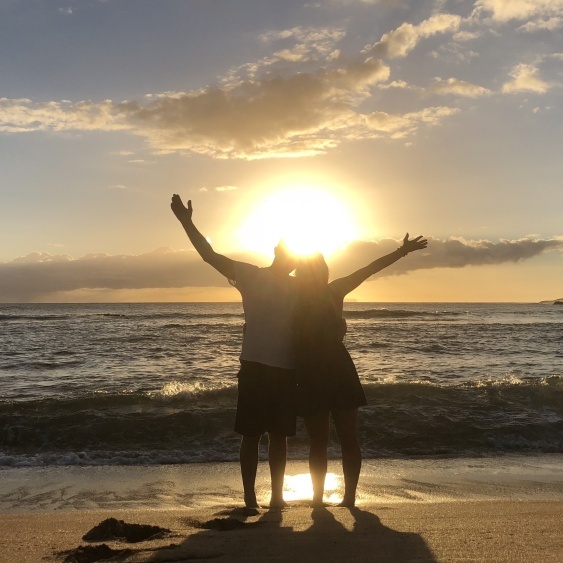 The Sacred Wailua Journey fosters your direct relationship with the energy of Kaua’i herself and supports people with healing and activating spiritual consciousness. I share about the spiritual history of the island all the way back to the beginning of humanity and how that pertains to the current planetary shifts and your spiritual path. An energy vortex is a place where the vibration and light are of a higher dimensional quality. Our body’s energy field / light body responds to the energy as it assists with expanding our conscious awareness. Just to name a few benefits, people feel more peaceful, centered, connected to Source and some experience a heart opening. We often go in the afternoons so we conclude our journey with a sweet sunset ceremony. Please give me a call and we can book your reservation. You are welcome to then pay with a credit card or cash on the day. 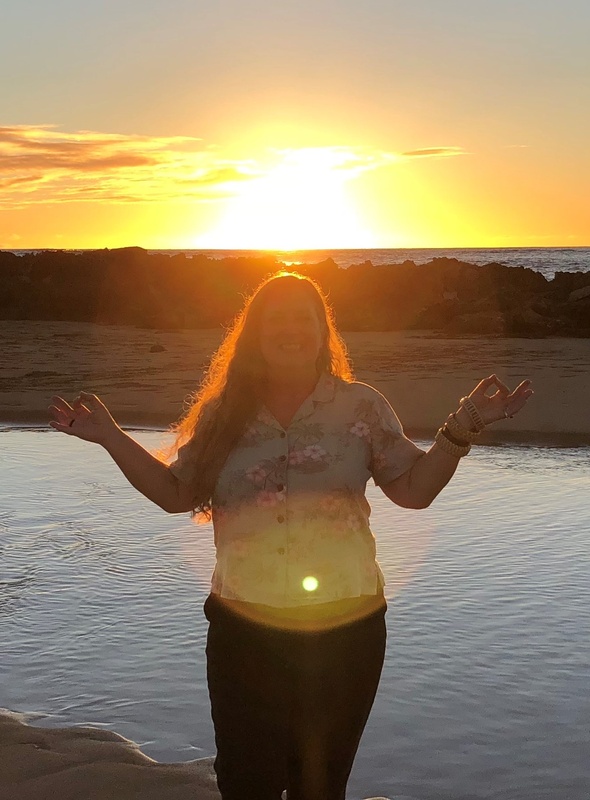 Your journey with Spirit of Kaua’i will facilitate your connection with the sacred energy places of the island and with the multidimensional Goddess of Kaua’i. These amazing sacred sites have the power to restore and enhance your connection to Spirit and anchor you more in your true Divine essence. The entire island is a spiritual and healing vortex so be open to her guidance and energy transmissions. For two people minimum. Additional people are $300 each. Pricing is not including transportation. I will accompany you in your rental vehicle or if needed can rent a car for an additional fee. Some tours may require a fee to provide a 4WD vehicle for more adventurous excursions. Reservations are necessary and payment is required to confirm your journey. A cancellation made between 4 and 14 days prior to your tour is subject to a 50% cancellation fee. For a cancellation received less than 72 hours prior to the tour there is a 100% cancellation fee. Children 9 and under are free. In the event your tour date needs to be changed (for weather or other unforeseen circumstances) we will do our best to reschedule.